This Spetember, Apple announced three new phones, XR being the cheapest of the bunch. Because it is the cheapest, it's only natural that both Apple and various analysts have anticipated it would sell the best. That's, however, not the case. Nikkei Asian Review in a report stated that the cheapest 2018 iPhone is ot selling that well. Companies involved in iPhone production, Foxconn and Pegatron, had to hold on to the production since Apple demanded of them not to produce too many. 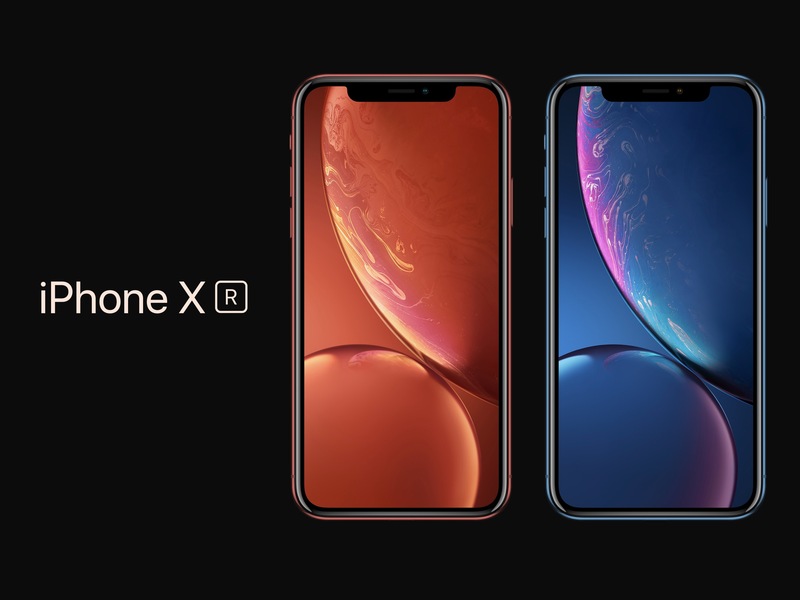 From Foxconn news were received that they have prepared 60 assembly lines for the XR, while they are only using 45 of them at the moment. This reduction means that Apple plans to assemble around 20-25% less devices than they have planned. This comes as a result of a drop in sales. The reason for this drop can most probably be found in the price of the XR. It is still – too expensive – despite being the cheapest iPhone of 2018. On the other hand, Apple is ordering more last year's iPhone 8 and 8+ models, since the customers consider them to be the true alternatives to the XS. Apple planned to sell 20 million of iPhone 8 series devices, however, the demand is somewhat bigger than they planned, so they had to ramp up the production to meet the demand and order another 5 million units.